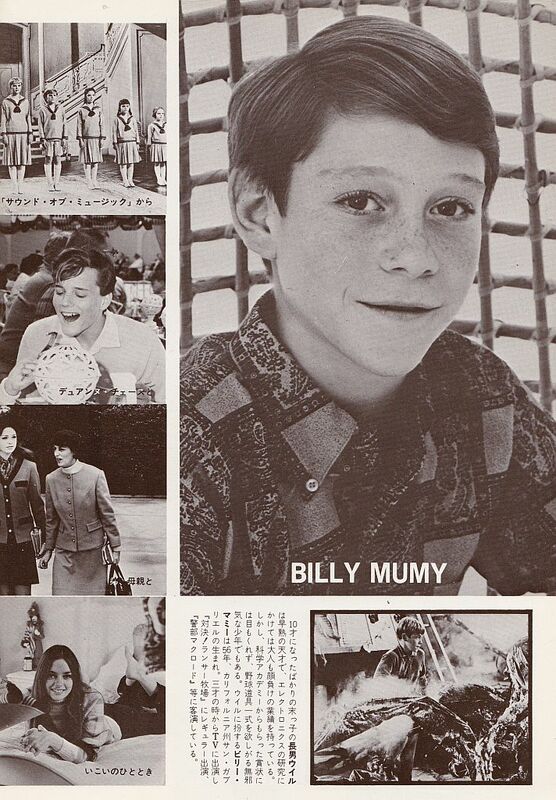 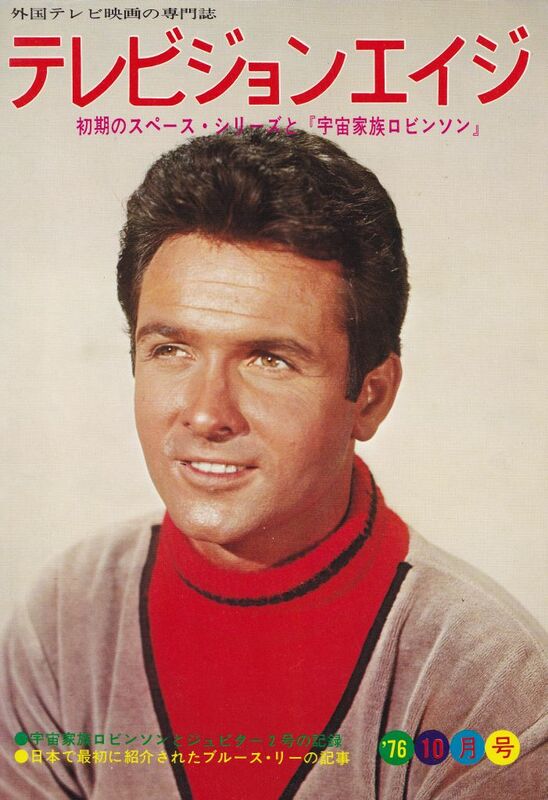 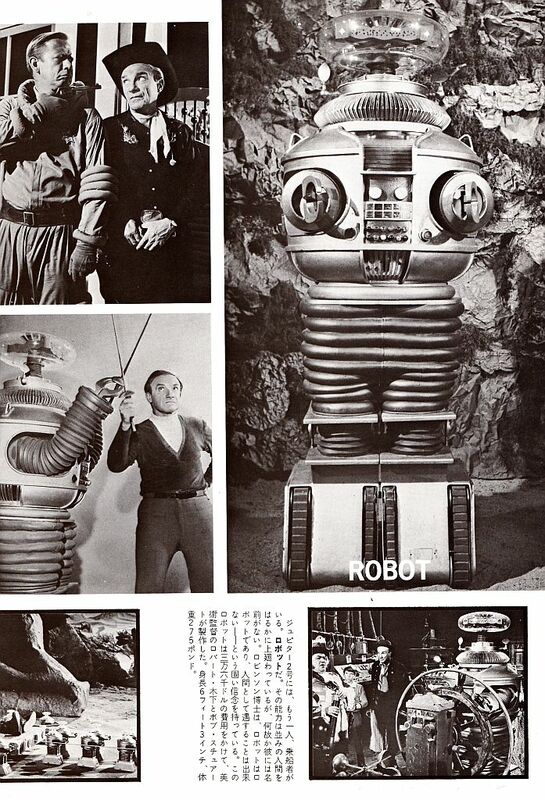 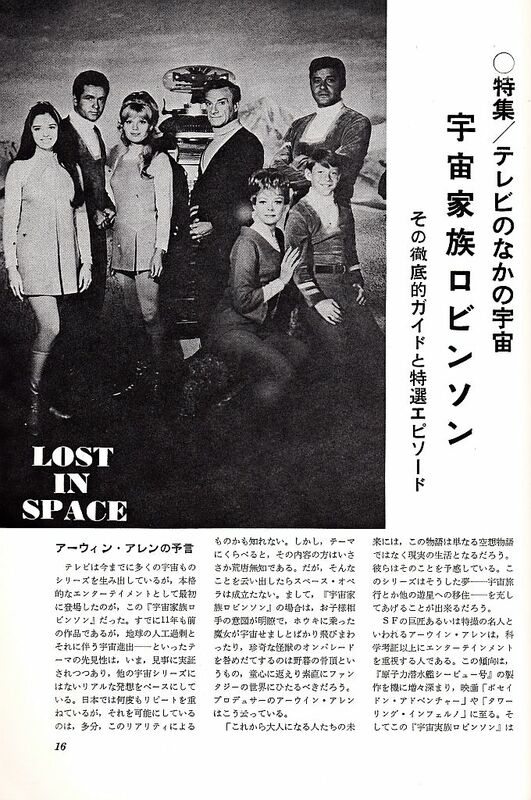 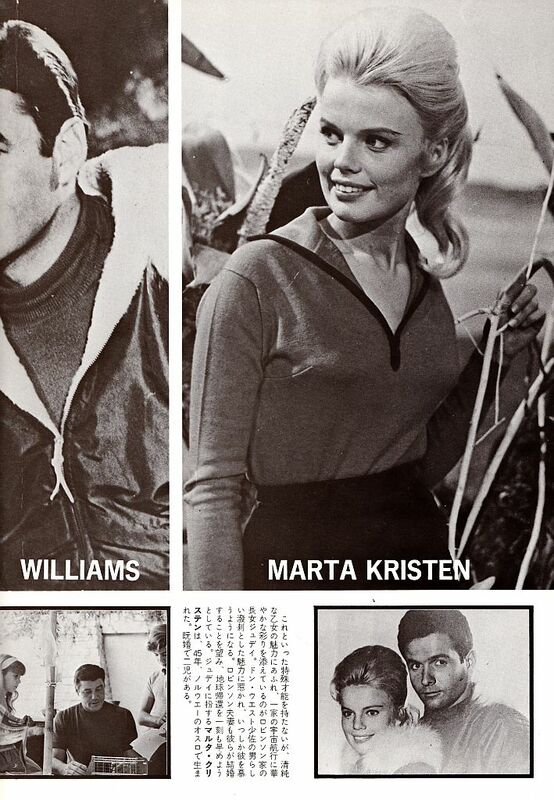 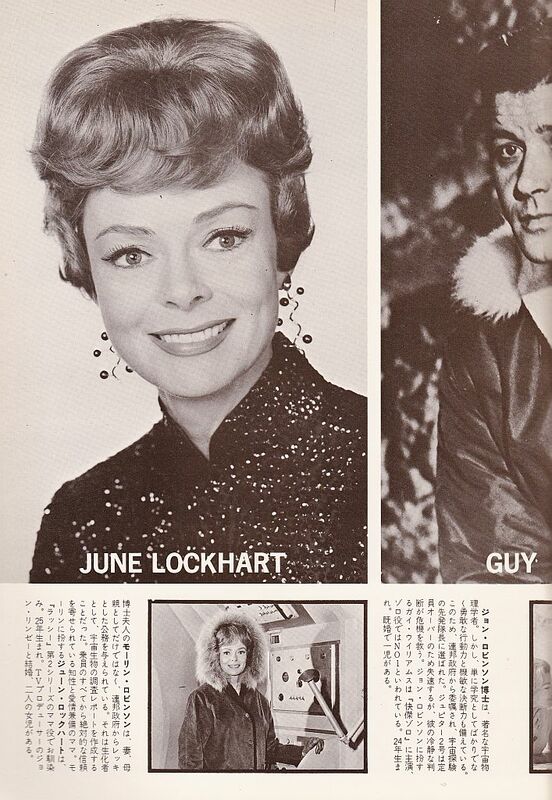 Vintage 1976 Lost in Space Japanese TV Drama Magazine featuring Mark Goddard on the Cover. 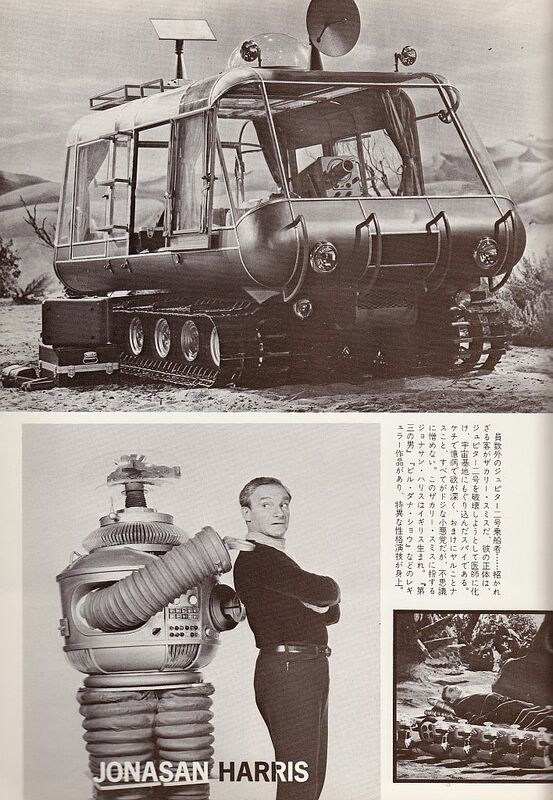 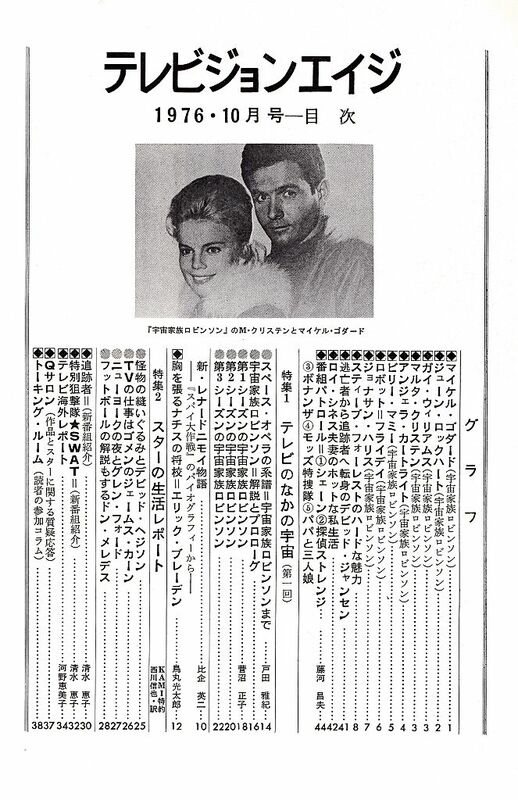 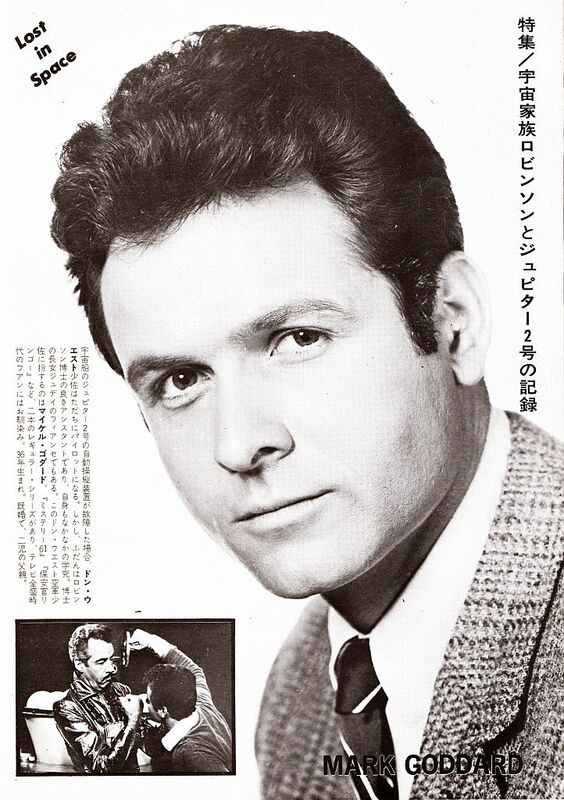 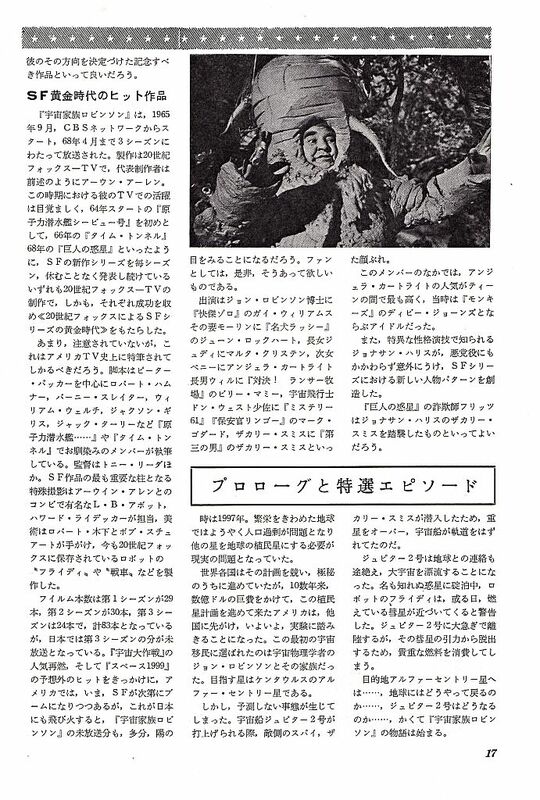 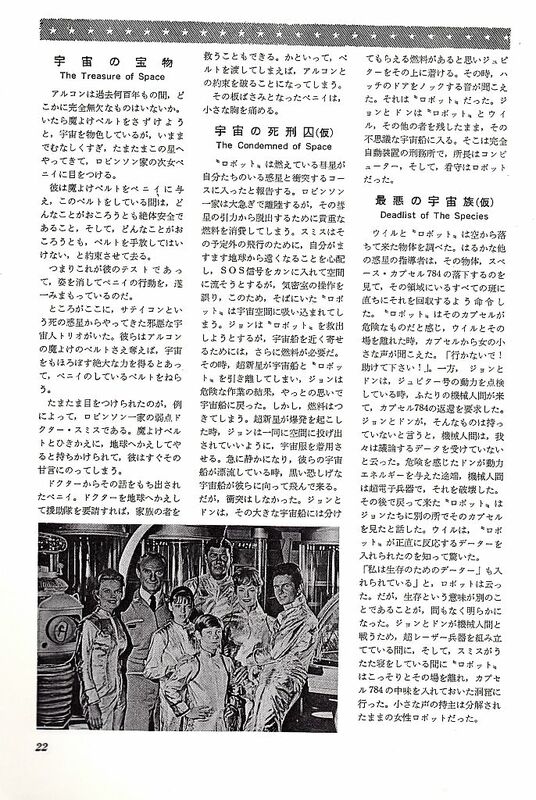 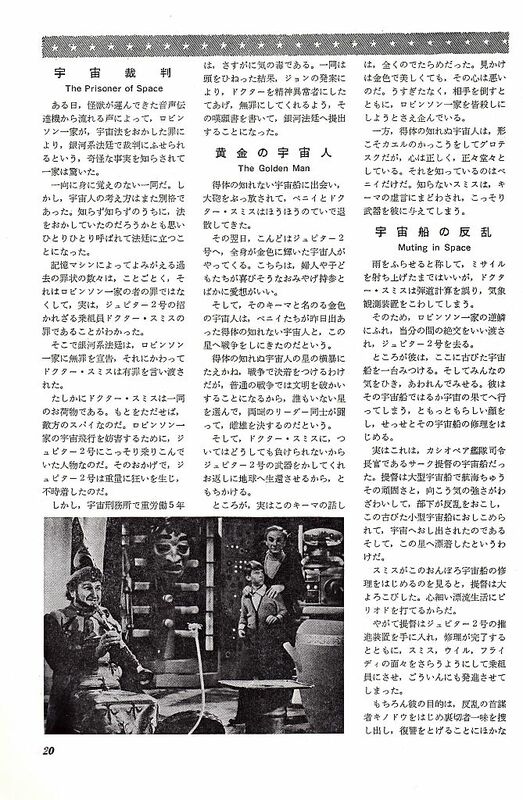 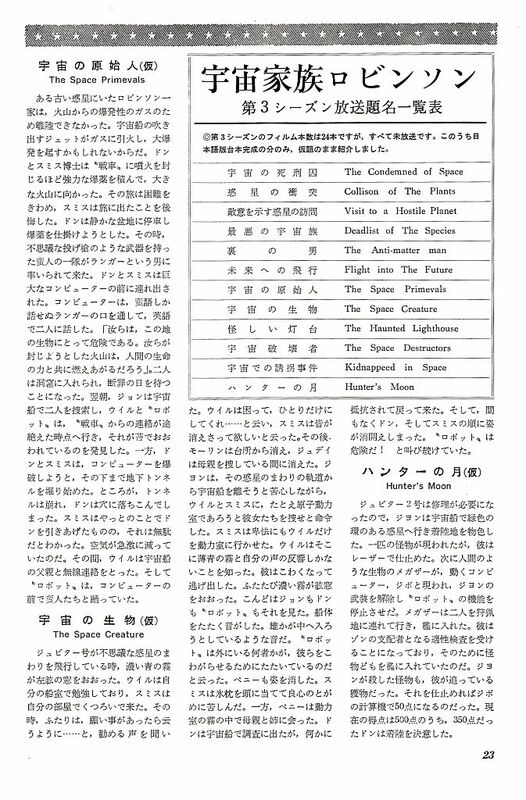 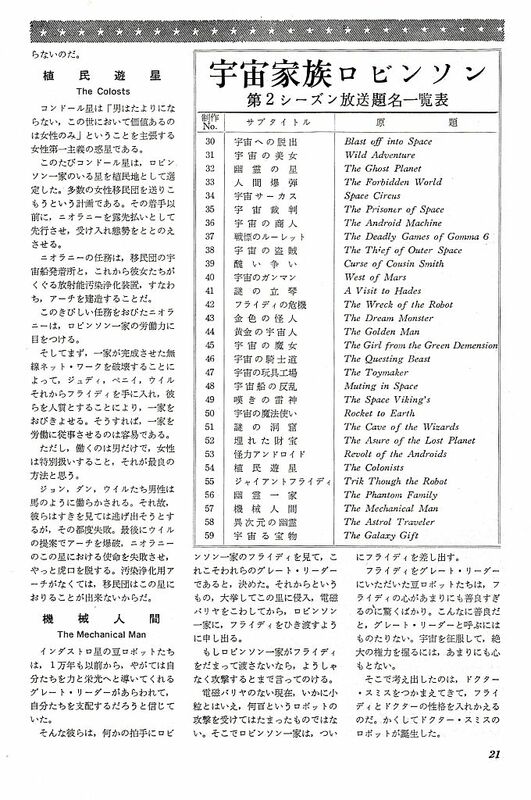 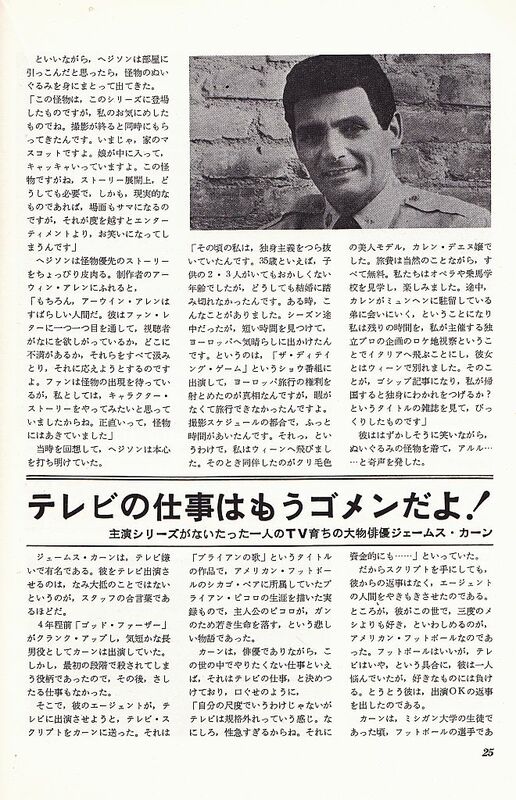 All in Japanese and articles on, Steve Forrest (Swat) Leonard Nimoy, The Outer Limits, David Hedison (Voyage) David Janssen (The Fugitive) Roy Thinnes (The Invaders) Shane, Strange Report, Bonanza, Mod Squad, To Rome with Love, etc. 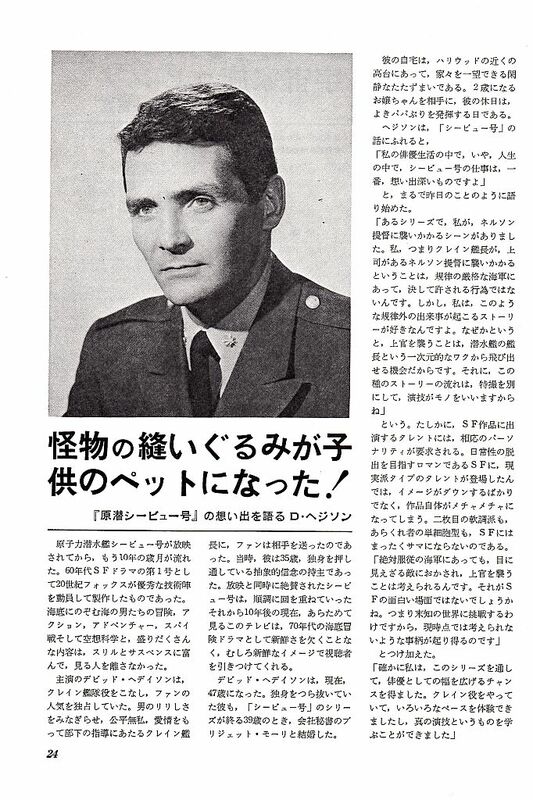 Very scare magazine to obtain.